Claims: "..your all-in-one multi-tasking perfecting cream . It hydrates, conceals, protects, reduces the look of aging and brightens skin in just one step"
I have tested out this BB cream for about 3 months now and so far so good along with some major cons. Let me start by saying SPF 40, whoa!! That is a great amount of SPF, especially if you'll be out in the sun a lot. It comes with 1.5 fl.oz which is a little more than a regular bb cream and foundation since most of them come with 1 fl.oz. 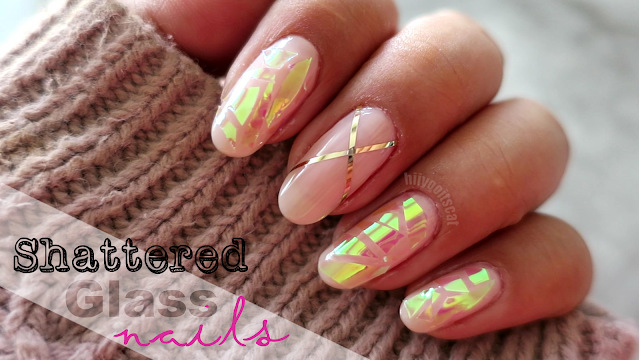 They also offer 5 different shades from light to dark. 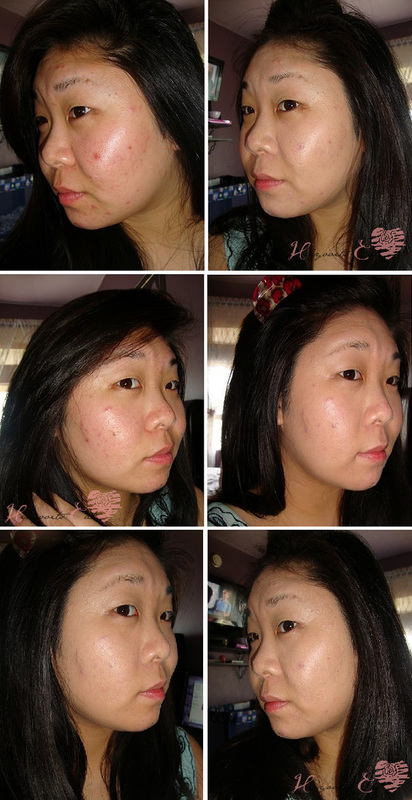 The Hydroxatone bb cream is very creamy and goes on smoothly. It also gives light coverage on the first application but can be built up for medium coverage with some of your skin still peeking through. It also gives a matte finish, feels light and moisturizing on the skin only if you moisturize before applying this product. 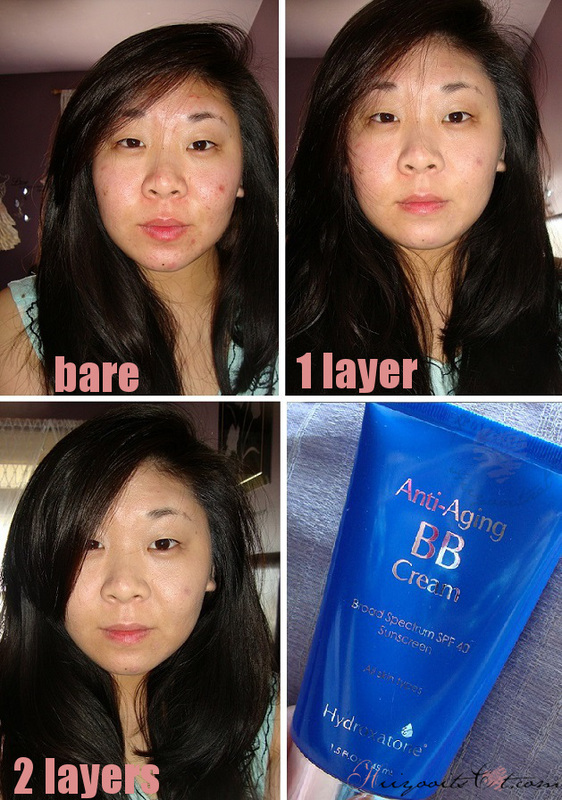 I noticed that if I did not moisturize my skin properly before use then during application the bb cream would feel great and my skin would feel softer but after a while it just feels dry. With moisturizer my skin would look and feel oily by the end of my day. As for skin type being all, I have to disagree a bit with this. By mid-day I can see that the product has settled around my pores and you can clearly see the dry spots and flakes on my face. I own this bb cream in medium but it's actually lighter than my skin tone and took a while to oxidize but still appeared lighter than my skin. wow! It does coverage the whole face..
ooh I tried it in HS but that was like 8 years ago.. I think I should try it again.. the commercials seem interesting. How will you know if this particular type of cream is the best anti wrinkle cream for you? Simple, by determining whether or not it provides results for your ever-growing wrinkle problem. When the body uses carbon dioxide, water, and sodium chloride to produce hydrochloric acid, the by-products tyent that are left are called bicarbonates.